We are company with many years’ experience in moving houses, and transport cargo delivering expensive and heavy furniture. 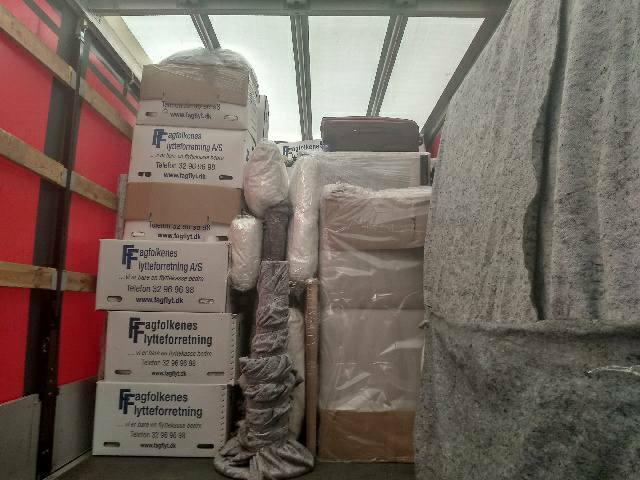 We can offer full packing service and normal moving always use special covers for mattresses and blankets to cover furniture removals while packing the vehicle, in order to remove the protection from scratches and damage to things but your furniture and goods, buildings on both ends will be fully insured. Jezeli ktos planuje przeprowadzke w Polsce lub z granica polecam firme pana Kamila Raczkowskiego wystarczyl tylko jeden telefon a cala reszta zajela sie firma.Przeprowacka byla ze Szwajcari do Polski,wszystkie dokumenty celne zalatwil kierowca. Kamil was responsive and got the delivery done for me within a couple of days. Great service thanks! Przeprowadzka odbyła się bardzo sprawnie, wszystko tak jak było ustalone.kontakt super. Polecam jak najbardziej! Es hat fantastisch geklappt. Gute Kommunikation und der Fahrer war pünktlich, hilfsbereit und freundlich. Very satisfied with everything. 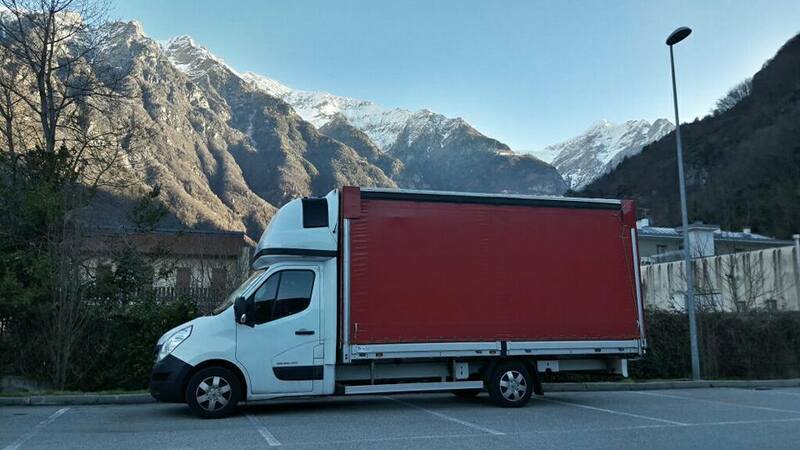 Really nice and helpful driver, who spoke good English, delivery in time, reasonable price - I can only recommend Kamil Raczkowski to you. Die Kommunikation war gut, der Umzug ist zur vollsten Zufriedenheit verlaufen. Die Umzugshelfer waren höflich, freundlich, nett und haben ihren Job sehr gut gemacht. Immer wieder gerne! Thank you very much. It went really well. the driver was on time for pick up and delivered our stuff reliably. The communication was not so easy because the driver hardly spoke any geman or english. In total we are content with the transport!! Polecam tego przewożnika.Konkurencyjna cena. Bardzo dobry kontak z właścicielem i kierowcą. Wszystko według ustaleń. Kierowca bardzo pomocny z dużą inicjatywą!!!!! Meble dardzo dobrze zabezpieczone , nic nie zostalo uszkodzone . Polecam!!!!!!!!! !